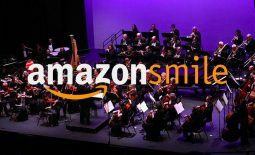 La Mirada, CA (August 2017) – The La Mirada Symphony Orchestra Board of Directors announces the appointment of the executive board for the 2017/2018 season, effective July 1, 2017. David Derks, President, who has over 15 years experience managing non-profit organizations, is currently a digital producer for Fox and EuroPacific Films, Web producer for animationscoop.com, and is also Vice-President of ASIFA-Hollywood. 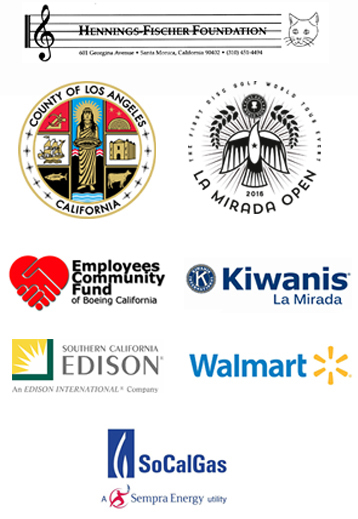 Hiten Ratanjee, Treasurer/Director of Finance, is actively involved in the La Mirada business community and also serves as the Treasurer/Director of Finance of the La Mirada Chamber of Commerce. He brings his expertise of finance and sharp business sense to the organization. Pilar Graves, Secretary, spent the last 25-plus years supporting the arts as an art dealer running galleries in New York and Los Angeles. Her experience with the arts and working with high-profile clients from an artistic and business perspective has been an invaluable resource for the organization. Rounding out the board of directors are Chris Kawate, Director of Ways and Means and Antoniette Saunders, Creative Director. In 1961, creating a Symphony Orchestra for the community was the dream of Blanche Nissim, a La Mirada resident and concert pianist. She and a determined group of community advocates and local musicians united to make her dream a reality. 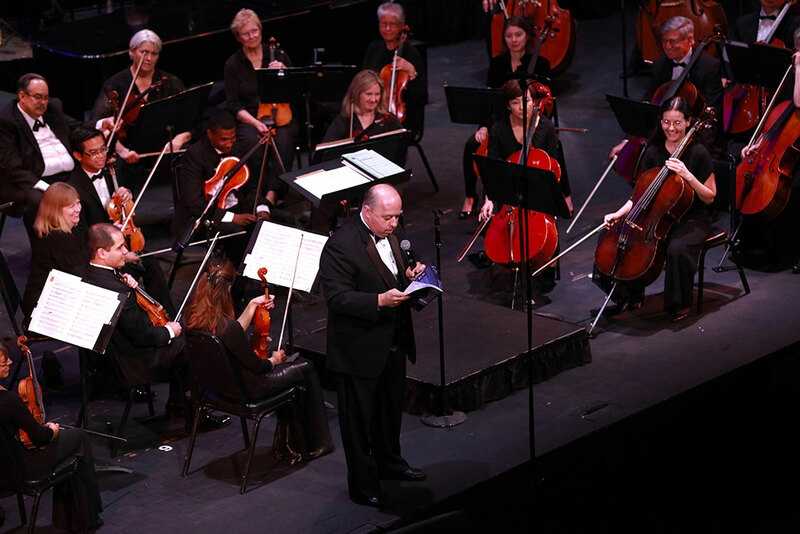 Also known as the jewel of La Mirada, The La Mirada Symphony Orchestra provides free concerts for residents who appreciated the cultural value of beautiful music in their lives and an opportunity for local musicians to share their talents. 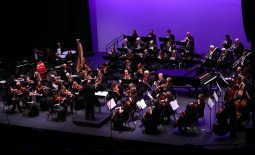 For more information about The La Mirada Symphony Orchestra, visit www.lamiradasymphony.com. 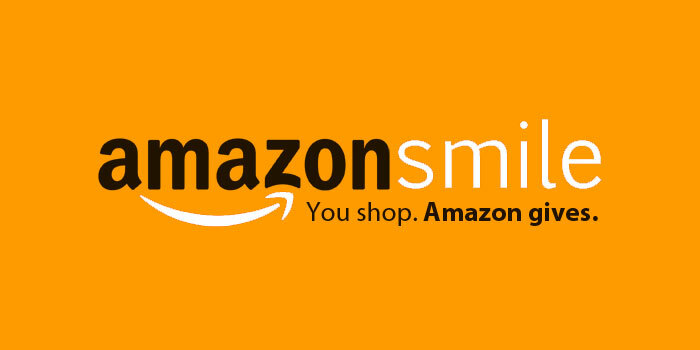 Shop on AmazonSmile and support the La Mirada Symphony Orchestra!